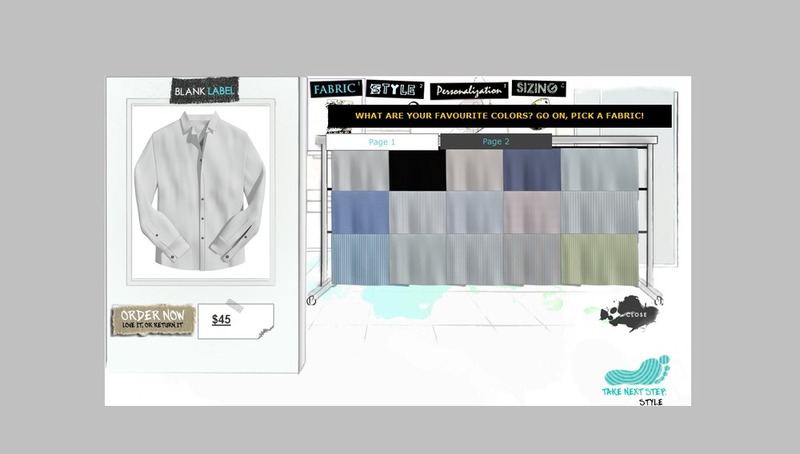 Enabling the masses to "co-create" their own designer dress shirts. ? ?Fun concept.